Scott Graham was one of the four original employees of Continuant’s predecessor company, Telecom Labs Inc. (TLI), joining in 1996 as Operations Manager. Prior to joining TLI, Graham was an industrial engineer at Cascade Corporation in Portland, Oregon; and also worked for Frametech Inc. of Honolulu as an industrial engineer. 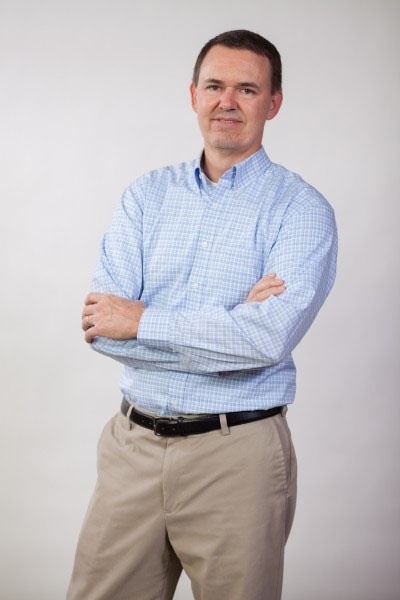 Today, Graham is part of our leadership team and oversees Continuant’s Information Technology (IT) department. Graham attended Oregon State University in Corvallis, where he earned a degree in Industrial Engineering and a Master’s degree in Business Administration.